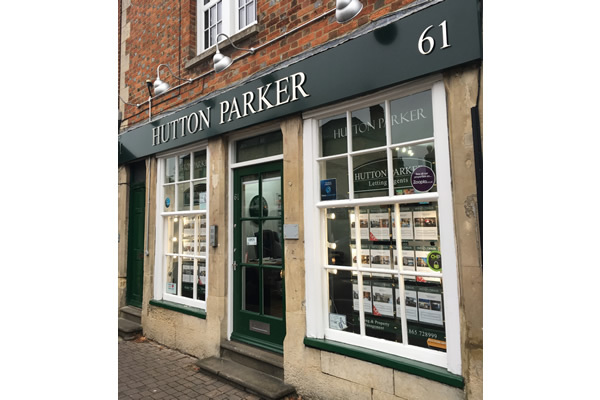 Hutton Parker is an independent family run business in property rental and management. We pride ourselves on delivering an excellent, personal service by our experienced local team. With 40 years experience in the lettings industry, we have built up an impressive portfolio of several hundred quality properties that are managed on behalf of our many satisfied landlords. Investment in training ensures that we remain up to date with industry legislation and are ARLA qualified, able to offer profes Read full description...Hutton Parker is an independent family run business in property rental and management. We pride ourselves on delivering an excellent, personal service by our experienced local team. Investment in training ensures that we remain up to date with industry legislation and are ARLA qualified, able to offer professional, reliable advice. I find this agents fees acceptable. The fees are set at a level that we can both agree on. No worse or better than anyone else. Tend to keep too much of the deposit despite professional cleaning and you have to fight them all the way to arbitration to get it back. Very reasonable and easy to understand. Nothing was hidden in a contract. Very trustworthy. The fees are, as always, a slap in the face but it is what it is. Compared to others they're fairly reasonable. Their admin fee for arranging my tenancy was slightly below what I'd paid in the past, which was nice. I was also happy to note they did not charge any type of "finder's fee" for taking the property off the rental market.